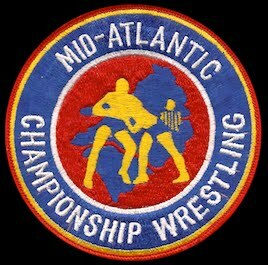 Back in 2009 on WWE's "Monday Night Raw" (3/16/09), Ric Flair made a special appearance and brought out some of his old pals from his Mid-Atlantic Wrestling days. 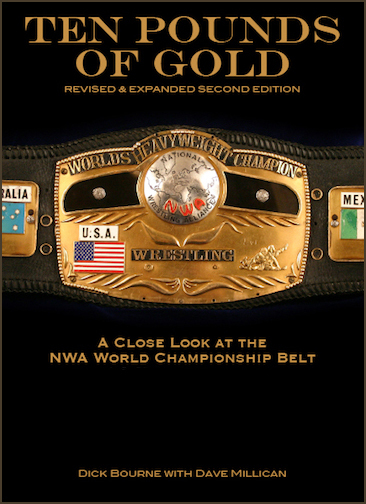 It was a part of a build to an angle with Chris Jericho in the wweks leading up to WrestleMania that year. 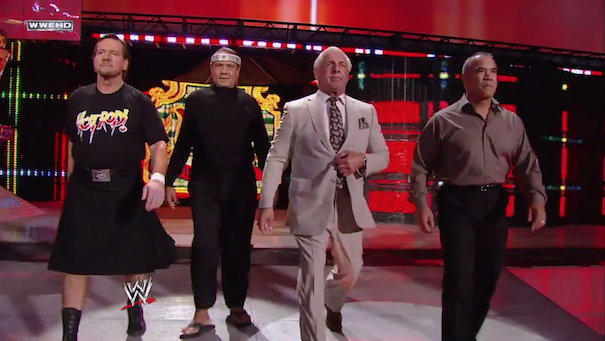 For a brief moment Roddy Piper, Jimmy Snuka, Ric Flair, and Ricky Steamboat all stood shoulder to shoulder on the RAW stage. 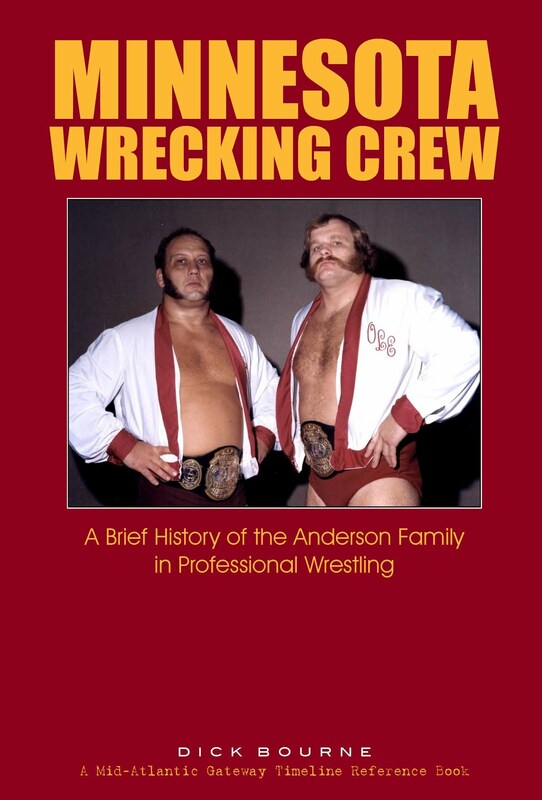 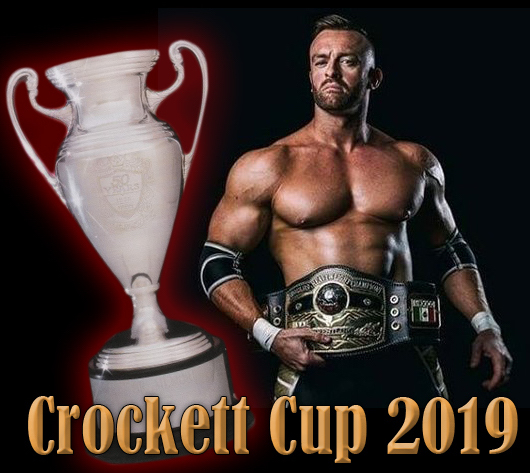 It made for a really cool moment for Mid-Atlantic Wrestling fans who will remember that all four were top stars together for Jim Crockett Promotions in the late 1970s and early 1980s. 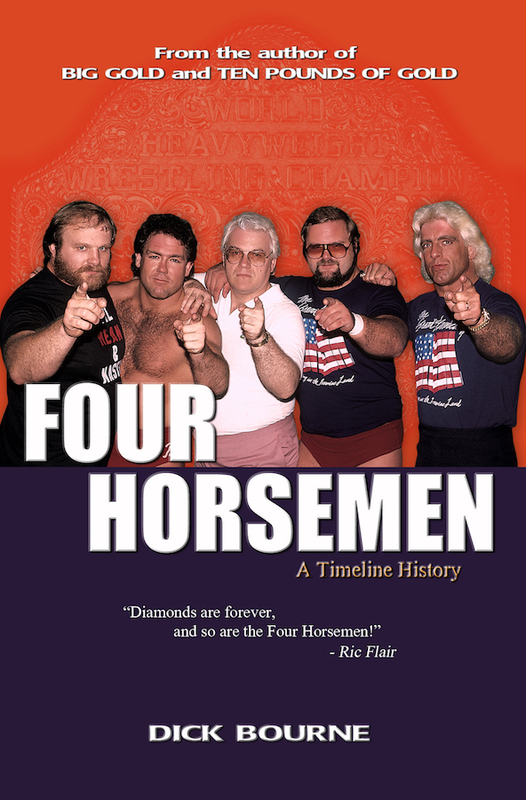 It's also interesting to note that all four were United States heavyweight champions during that era. 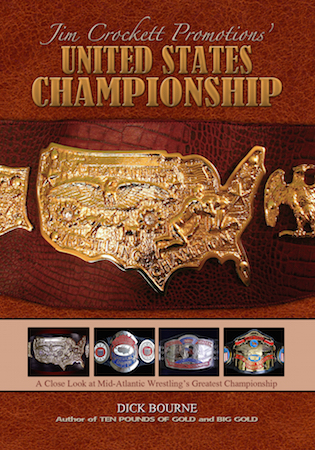 Ric Flair both won and lost the U.S. title to all of the other three at one time or another. 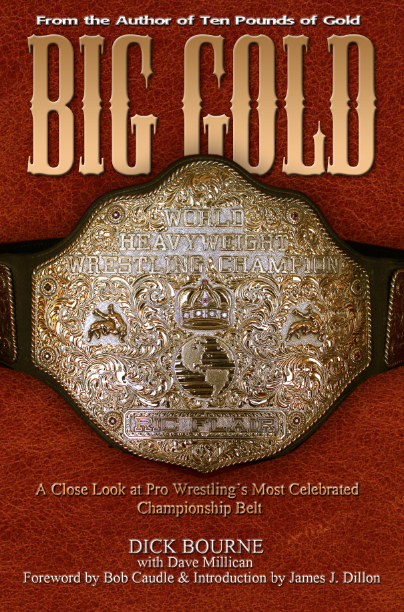 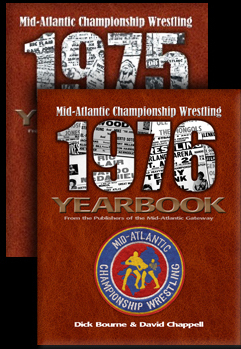 Three of the four (Flair, Piper, and Steamboat) held the Mid-Atlantic heavyweight championship as well. 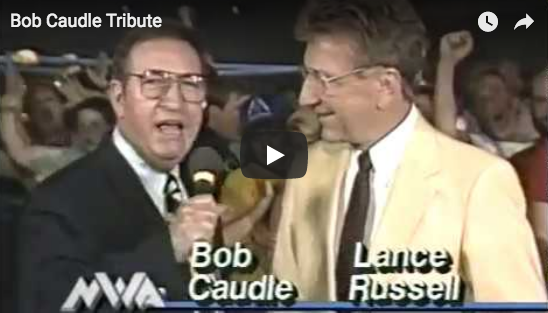 A very cool moment indeed on WWE TV. 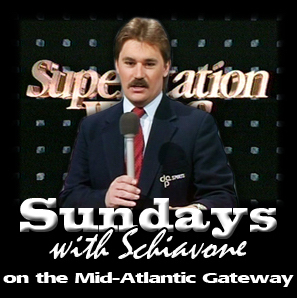 This episode of Raw is available on the WWE Network, and the Mid-Atlantic moments are at 59:15 in that show. 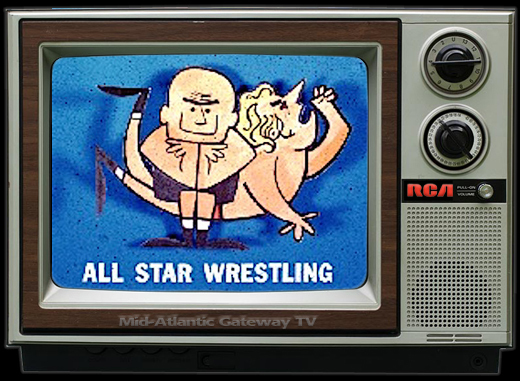 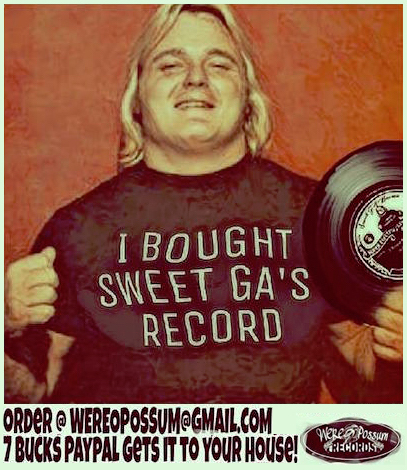 This is an edited version of an article we first posted on the now-domant "Mid-Atlantic Wrestling On Demand" website back in 2009, part of the Mid-Atlantic Gateway.